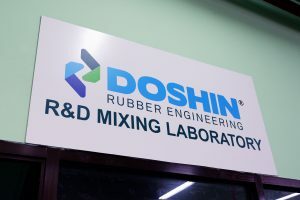 R&D in Doshin has always been one of our top priorities. 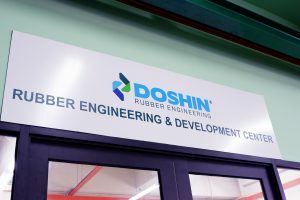 Our R&D capabilities have always been the backbone of Doshin’s robust competitiveness, propelling us to our current position of strength with the industry. 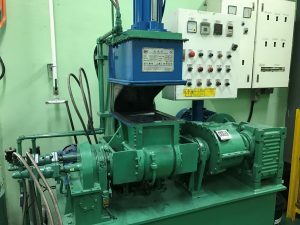 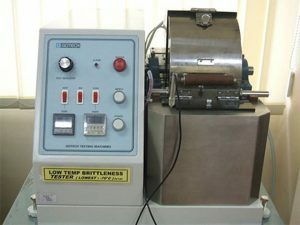 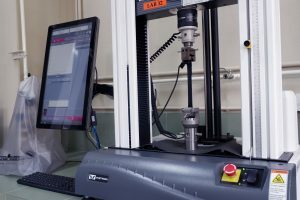 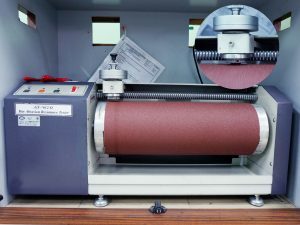 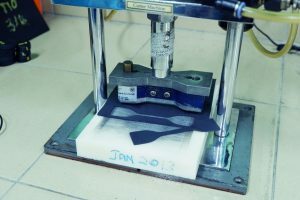 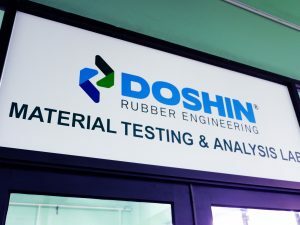 Doshin is continually following research findings in material development, design of new and novel anti-seismic component, and new methods of manufacture for optimising the properties of the component enabling it to offer wide technical support for it’s after sale service. 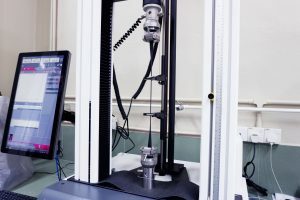 Thanks to collaboration with leading consulting engineering firms specialised in the design of structures with novel ant seismic components. 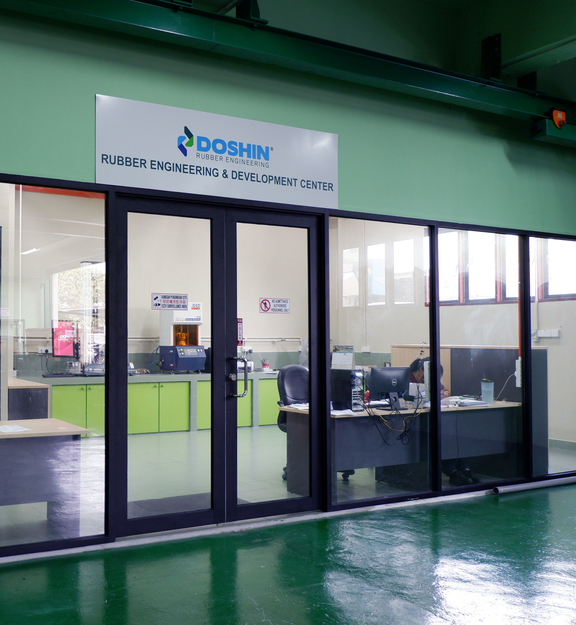 Doshin is able to provide solutions tailored to all types of civil and industrial structures, from transportation infrastructure (bridges, viaducts) to ordinary buildings, strategic structures (such as hospitals and emergency centers) and industrial facilities. 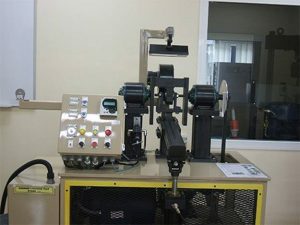 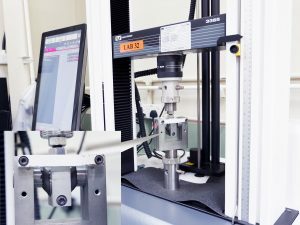 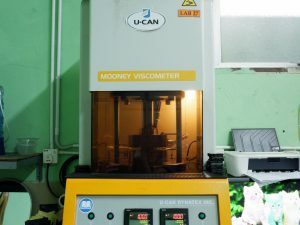 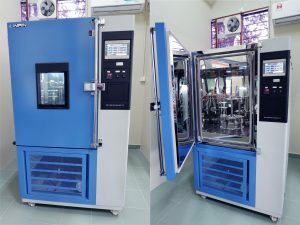 Doshin mother company, Kossan laboratory, is accredited to ISO/IEC 17025:2005 under the Laboratory Accreditation Scheme Malaysia (SAMM No 464) administered by Standards Malaysia. 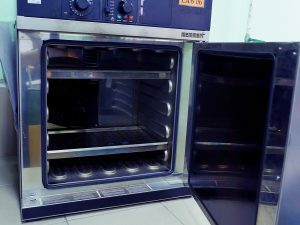 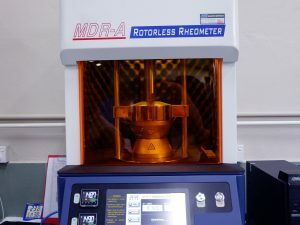 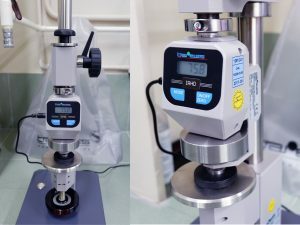 The accreditation and our on-going new method development and scope expansion further enhance, upgrade and establish our technical capabilities to provide fast and reliable results to our customers.